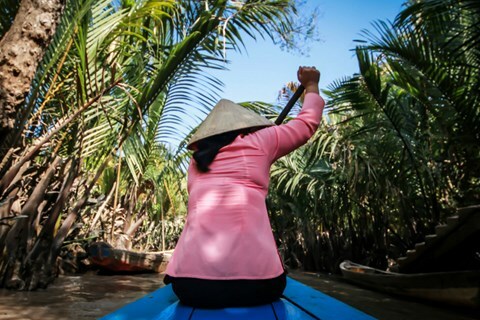 Your once-in-a-lifetime holiday to Vietnam, in safe hands. 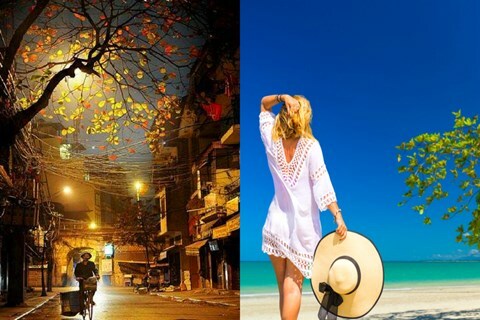 We're a team of Vietnam experts with a passion for this staggeringly-beautiful, culturally-rich and ever-enigmatic nation. We use our in-depth knowledge of Vietnam to create tailor-made Vietnam trips, designed around your budget, interests and time. No request is too specific and no experience is too off-the-beaten path. We thrive on making travel dreams come true. Our speciality! 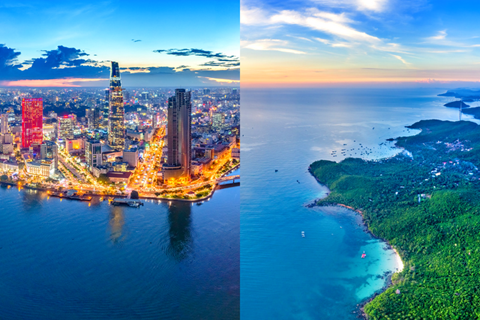 Immersive tailor-made holidays to Vietnam's top destinations, combining diverse and distinctive experiences into a once-in-a-lifetime adventure. 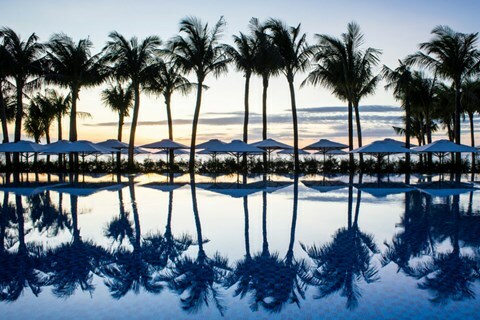 Embrace Vietnam’s cultural richness before dipping into the jade-green waters of the South China Sea. Beachy Vietnam holidays for the mind, body and soul. 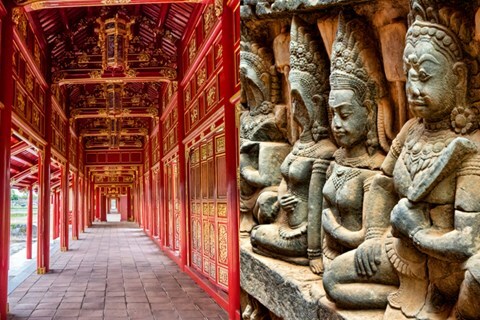 In-depth Vietnam guided tours. Explore under the skin of this enigmatic country with insights and tips from your own English-speaking driver-guide. 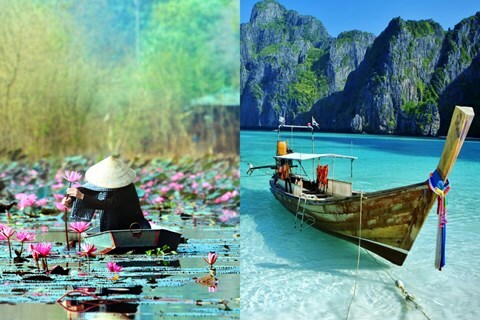 Embrace the best of Southeast Asia, combining Vietnam with enchanting destinations such as Cambodia or Thailand. 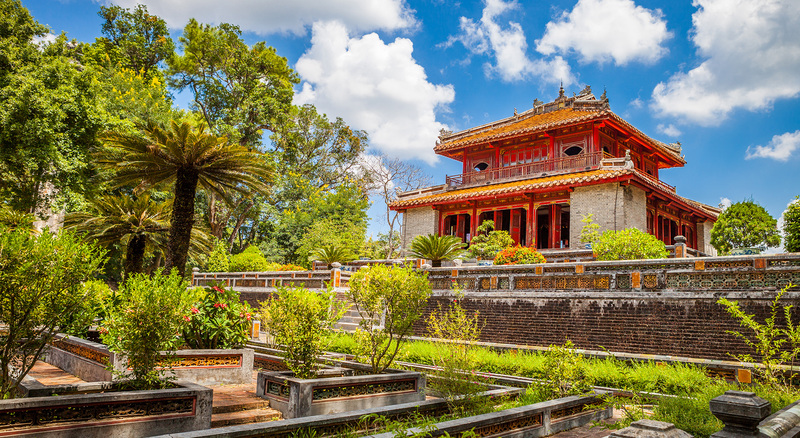 Whisk your beloved away to Vietnam and experience the romance of heavenly pagodas, dream-like landscapes and rich, ancient cultures. An exhilarating and rewarding holiday for the whole family. 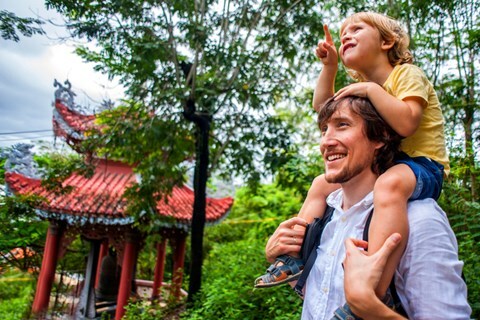 Discover Vietnam together and share in lifelong memories of its beauty. Combine Vietnam’s most spectacular sights with 5 nights of total relaxation on the picture-perfect Thai island of Phuket. 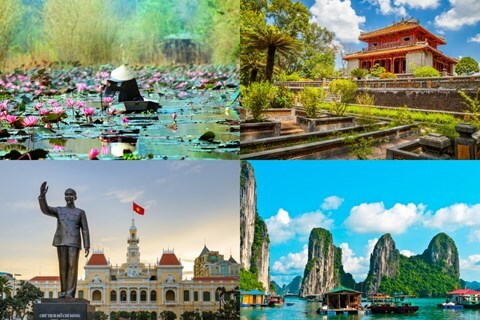 Discover two of Southeast Asia’s most fascinating countries, combining compelling history, dramatic landscapes and ancient histories. 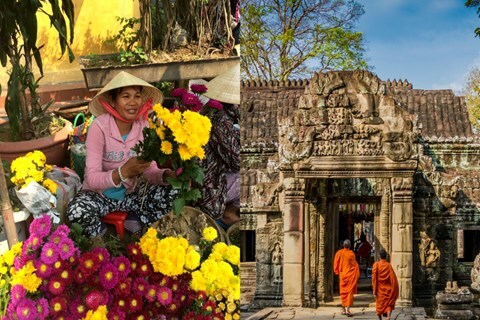 Uncover the beauty of Vietnamese culture with 2 nights in Hanoi followed by 7 nights of relaxation at Hoi An beach. The ability to discuss and adapt the itinerary really made us feel in control of our holiday. Really helpful staff. Rapid turn around to enquiry. Fantastic value holiday. Liam designed the perfect holiday for us, he listened to what we wanted and put it all together efficiently and with professionalism.